Awesome North West Normal Building Site. 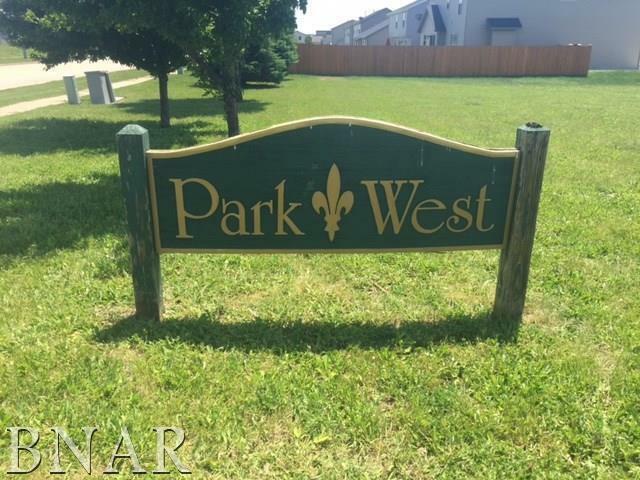 Close to Interstate, Shopping, Restaurants & Entertainment. Walk to Unit 5 Schools.